We all want the best for our kids. 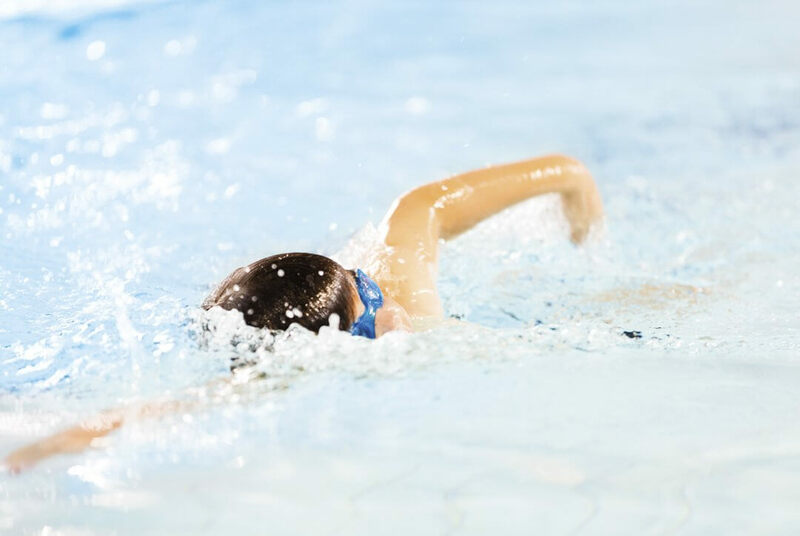 Research has shown that children who learn to swim at a young age reach many developmental milestones earlier than the norm. This includes, not just swimming capability, but literacy, numeracy, social and emotional measures as well. Learning to swim is the best possible start for parents who want to give their children the greatest opportunity to thrive in life. The Graduate Program is designed using the latest techniques, and levels at this stage are all about developing swimming expertise. Students who complete the Graduate Program are skilled for life, don’t need any further lessons, and can now enjoy all that life in and around the water has to offer. Graduates from the Kingswim Program are then invited to join Kingswim Platypus Squad where they can further enjoy and develop in the sport of swimming. The Graduate K Levels are all about developing swimming expertise. The completion of the Graduate program equips kids with all the skills they will ever need in and around the water. Skills in the Kingswim Graduate Program are advanced and teaching is done out of the water from the pool deck. Swimmers are also invited to attend personal best race nights. Lessons taught at these levels are designed using the latest techniques to ensure that upon completion of the program, students no longer need lessons and are skilled for life. In K10, lessons run for 45 minutes per lesson and run for a fixed course of 20 lessons. Skills in the Kingswim Graduate Program are advanced and teaching is done out of the water from the pool deck. Lessons taught at these levels are designed using the latest techniques to ensure that upon completion of the program, students no longer need lessons and are skilled for life. In K11, lessons extend to 1 hour per lesson and run for a fixed course of 30 lessons. Kids who reach K12 are skilled for life, don’t need any further lessons, and can now enjoy all that life in and around the water has to offer. Both Graduates and Parents are celebrated at the annual Graduation ceremony, after all, completion of the Kingswim Program represents a great effort and commitment from you both. Graduates are then invited to join the Kingswim Platypus squad (KPS) where they can further enjoy and develop in the sport of swimming. Will we receive a graduation certificate? We love to celebrate when kids graduate from Kingswim! We believe it’s important to recognise such a great achievement, and to thank parents for all the support they’ve given along the way. Each year, we hold a special graduation ceremony, to give the kids all the fanfare they deserve! For some kids, graduation is the sole goal. And what a wonderful goal it is! Others see it as a new beginning in swimming, and move onto squads. This is a very personal choice – but either way, Kingswim graduates are skilled for life! The Kingswim program is far superior to any other I looked at and we couldn’t be happier with his swimming lessons over the years.